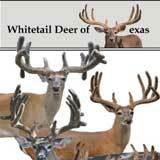 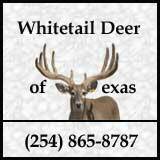 At Whitetail Deer of Texas, we provide pedigrees (or lineages) of our does and breeder bucks so that a buyer is able to verify the line of the actual animal which is being purchased. 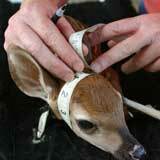 When a fawn is born, we pull a hair sample from the fawn's tail and send the sample to DNA Solutions, Inc﻿. 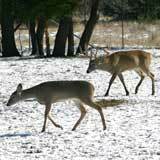 Core antler samples, blood samples and tissue samples can also be submitted, but certainly a hair sample is the easiest way to have the DNA of the animal tested. 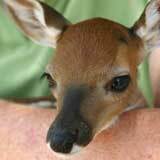 Once the sample of the new animal is run it can be matched to samples of deer which were previously submitted for testing. 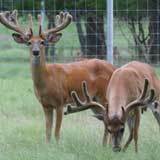 Depending on the number of prior deer tested, it may be possible to determine the sire, dam, grand-sire, grand-dam, great-grand-sire, great-grand-dam, etc. 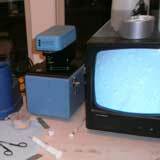 of the new sample. 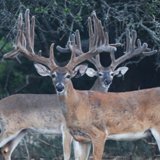 The process of DNA work on deer is still relatively new so often a younger animals lineage is likely to be more detailed than the lineage of an older deer. 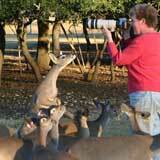 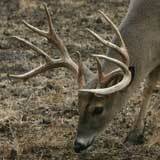 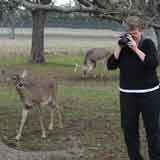 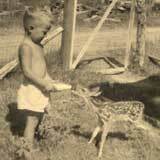 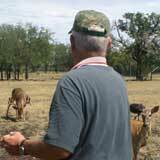 Prior to DNA testing, birth records of deer born were generally kept by the deer farmer. 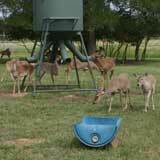 If however multiple births occurred within the same pen on the same day sometime there may have been some guess work involved in determining the mother of the newborn fawn. 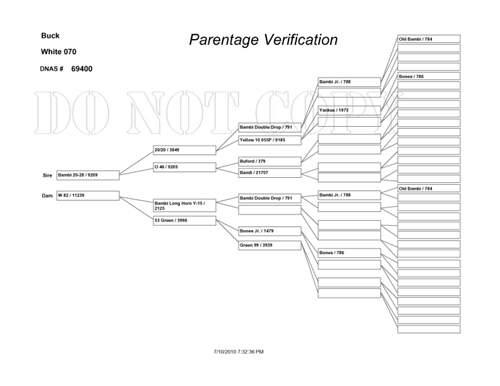 DNA testing has taken the guess work out of the equation. 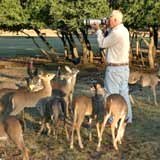 Members of the Texas Deer Association (TDA) or the North American Deer Farmers Association (NADeFA) can register for no charge with DNA Solutions, Inc. Once registered, one will be able to search Whitetail Deer of Texas as the farm name and view the pedigrees of our does and breeder bucks. 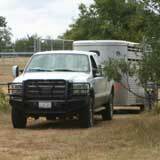 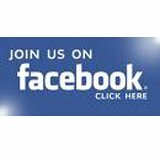 If not registered, we will be happy to email select pedigrees to individuals. 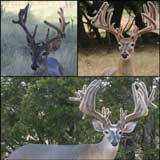 Since stocker bucks are sold primarily on their Boone and Crockett score rather than their pedigree, we opt to not DNA our stocker bucks. 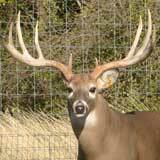 Should a client wish to have samples for a stocker buck sent in for DNA testing, we have both hair samples and antler core samples available for use with the added DNA expense charged to the buyer.